“We won!” tweeted Mr Baker, our Principal, from NASEN’s Awards Ceremony at the Museum of London. 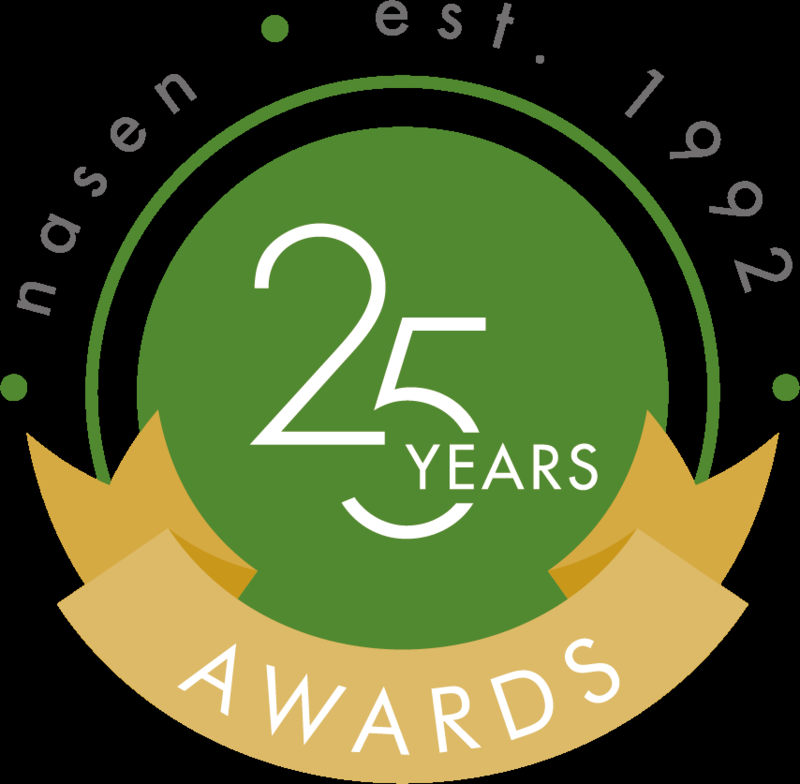 Thursday 19th October saw NASEN host a special awards ceremony in celebration of the charity’s 25th anniversary. 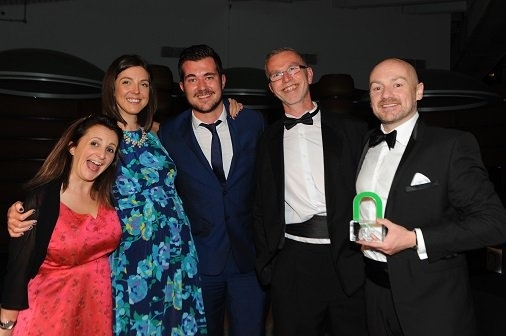 The evening, hosted by comedian Lucy Porter, saw nearly 200 guests come together in order to recognise and celebrate the work of those who were considered to be making a real difference to children and young people with SEND. Kilgarth School was recognised in the Effective Collaborative Working category for The Aspire Project. Mr Baker and Mr Simpson are pictured below with Alison Winter from Action on Hearing Loss who sponsored our Award. The Aspire Project was named after the book that we published following the submission of quotes from some eminent people across the globe. This project was developed by Mr Baker to raise the aspirations of our pupils and we are grateful to all who contributed with their fabulous words of encouragement, which we invite you to read by accessing the link below. We are confident you will be impressed by some of the famous names in there! However, this doesn’t tell the whole story about our collaborative approach. Over the past six years, Mr Baker, our Principal, and Mr Simpson, Head of School, have developed valued partnerships both within and outside education. support for prisons nationwide as they develop a culture of rehabilitation to reduce re-offending rates. the sharing of mental health training as part of our INSET in September free of charge with other schools and HMP Berwyn staff (HMP Berwyn reciprocating by offering Kilgarth staff places on their accredited mental health first aid course running in November).